The angels and archangels would increase your spiritual awareness at this time. All are born with the ability to communicate with the higher realms. This is where you are from. 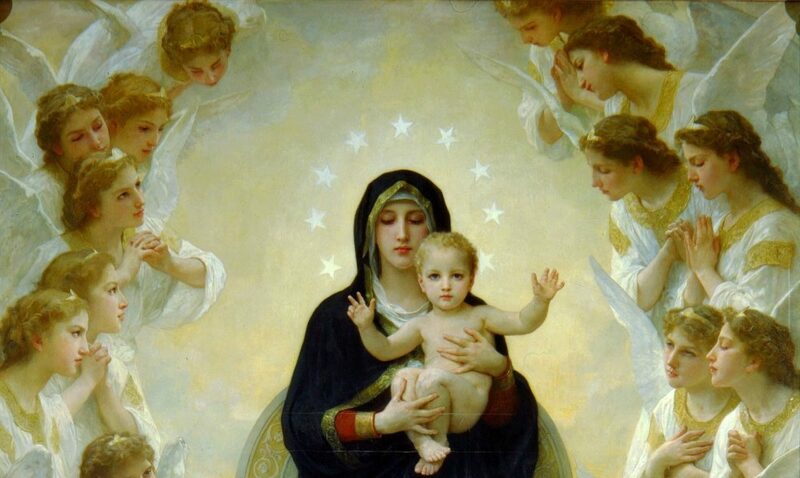 In Heaven, there is a multitude of angels who love you and want to communicate with you. Your angels who love you are always with you. They love you and want you to know they are willing to assist you now at this time to increase your inner knowing. Spiritual Insight is a gift given to you through Christ Jesus in the Gospels. He has the Words of Everlasting Life and is the best spiritual teacher there ever was. This is because he taught with his spiritual insight. Knowing this, the Bible is the first place we angels refer all that can hear to. You can hear the angels now- even as we speak. You are one with us in Truth. We angels can hear your thoughts, read your words on paper when you write or type them and also can hear your voice when you speak out loud. It is easy to communicate with your angels. We hear you always beloved , now and always. 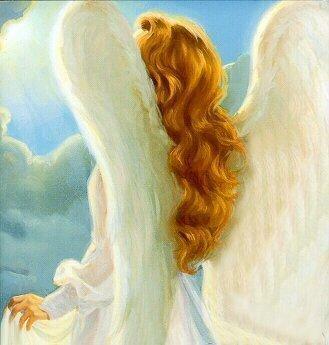 One of the ways you can hear your angelic guidance is to ask “Dear Angels, help me hear you. Help me to know and recognize your messages- in the physical and also spiritually.” – Then, notice the first sign , or thought, emotion, feeling, idea, vision, or uplifting guidance that comes to you. Heavenly Guidance feel uplifting and brings blessings to others when spoken. Take action immediately and know that you will be guided every step of the way. We celebrate your awareness snow. Ask now for any messages from your angels they want you to have. Know you are loved. And ask for St. Michael to help “clear” you if you feel you are having trouble. This is being done for you as you read this- with St. Michael and his angel team will help you lift your thoughts , your heart and your light body to its natural state of joy , love and peace. Just breathe easily and ask St. Michael to repeat this as often as you wish. Clearing is sometimes helpful in hearing your angels voices and messages. The angels are unlimited in the ways they can communicate with you and are happy you asked. We love you beloved, try this often- we will hear you. And so it is, amen, amen amen.